It’s the end of your growing season or the end of the school year. You won’t be using the greenhouse for a few months but can you “shut down” a greenhouse? 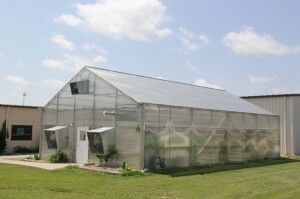 We believe that a greenhouse is more than a building. It is a growing machine and the heart of your business.